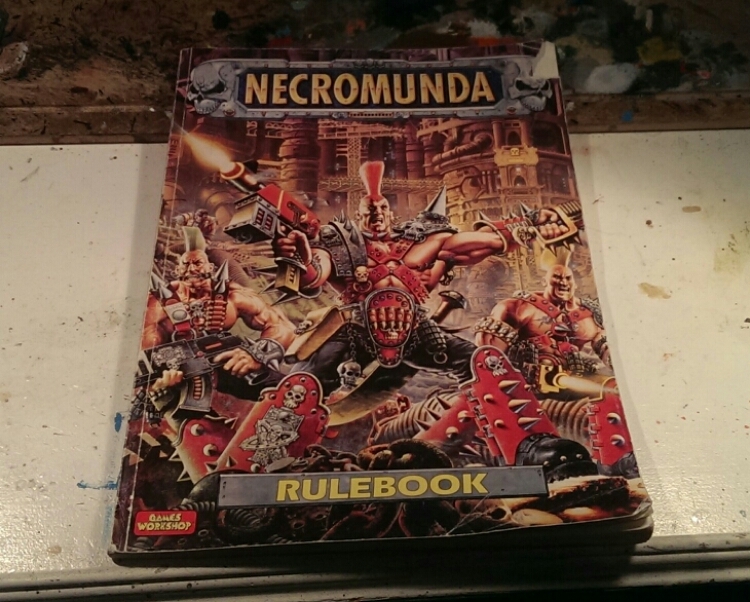 Obviously this review is “a few years” behind but I never really got into Necromunda when it was in stores nor for approximately 10 years ago when we gave it a spin in my club. 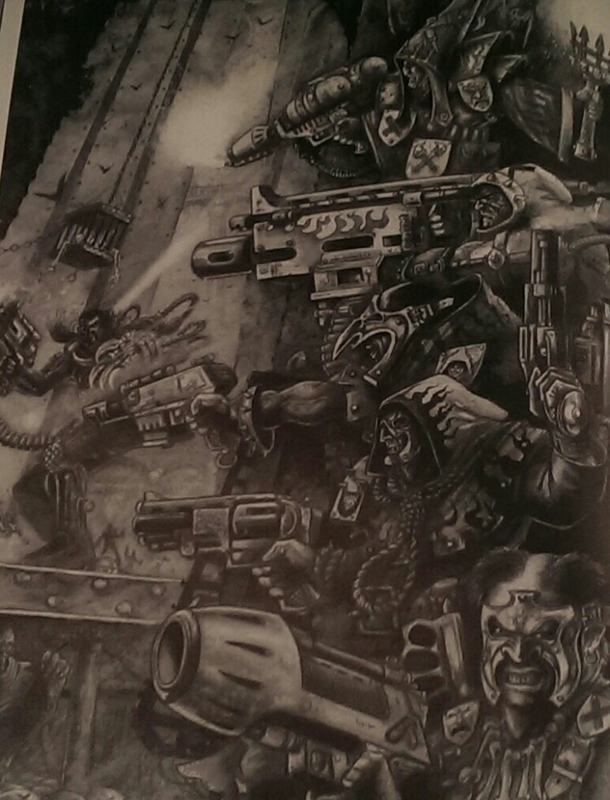 Now however things have changed and I plan on running some simple Necromunda campaigns over the winter tied in as the aftermath of the Beluga 61 campaign we run in 40k. Oh and for the record. I’ve got the Inquisitior book in the mail as well. Another eBay auction gone well. This one has almost everything you need to get gaming. 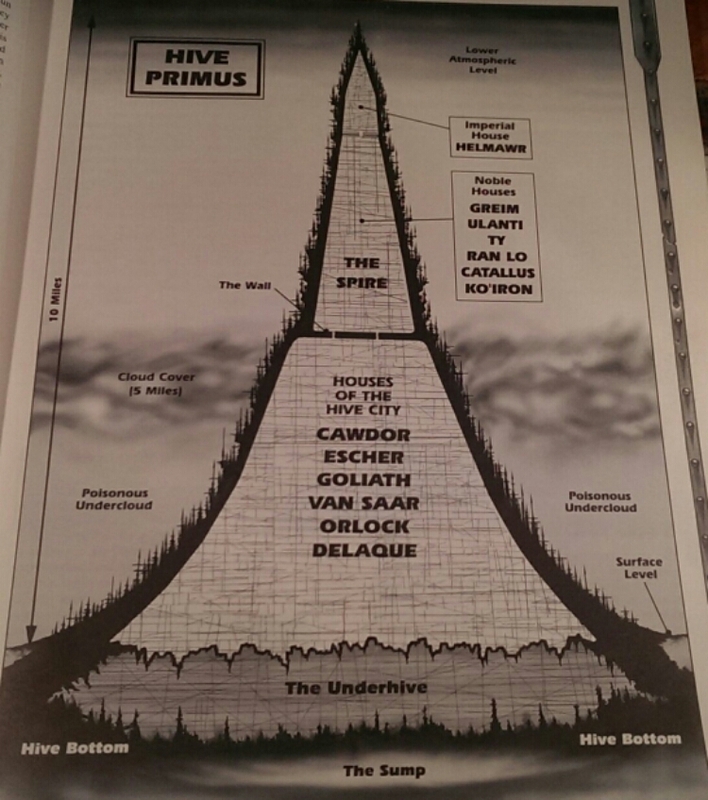 All from basic to advanced level rules. Some examples of advanced rules are falling, jumping, various psychology tests, etc. Note that no gangs are covered in this book. I’ll get back to that though. 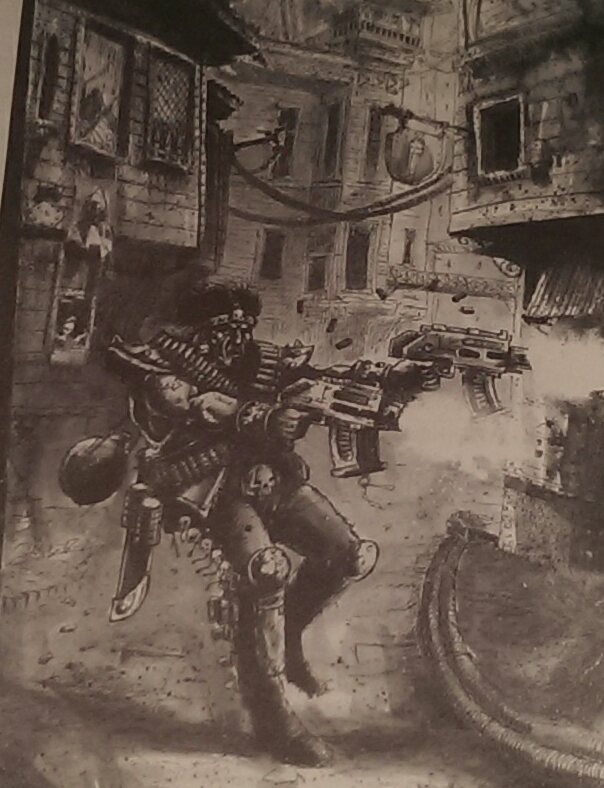 I do have a basic grasp of Necromunda and the rules but what’s more striking are all of the awesome artwork in the book. Here’s some samples. It’s been written a lot about the new direction of artwork and make no mistake. 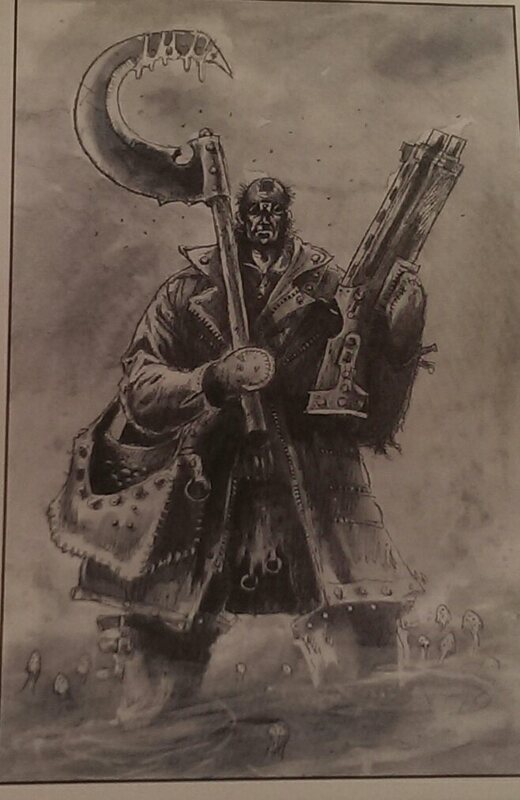 I personally prefer this old style as it reminds of the good old black & white comic books I loved when I was a kid. 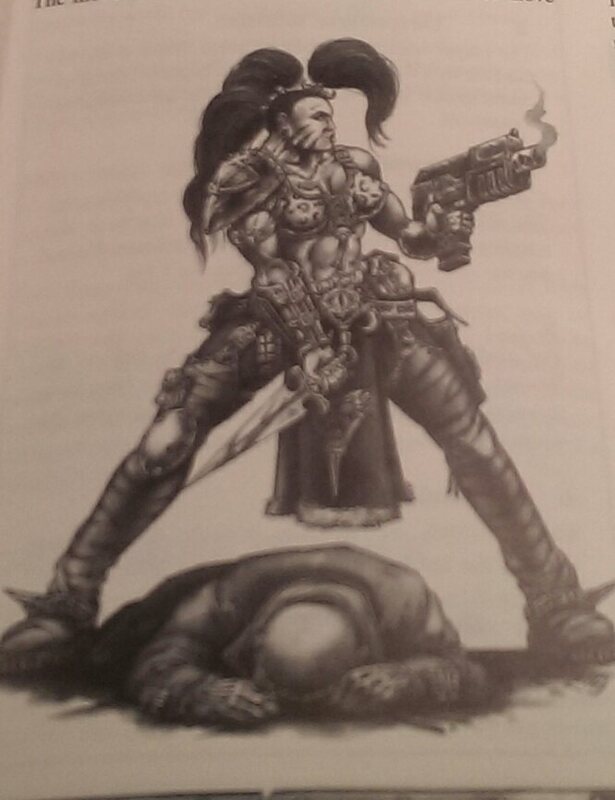 This book details how you build the gang and use it in a campaign. The pre-and post-battle sequence reminds me of how things are done in Blood Bowl actually. As far as I can remember this is a feature in most of the Specialist range. There’s 7 scenarios as well in this book so I guess quite a lot of longevity I’d guess. 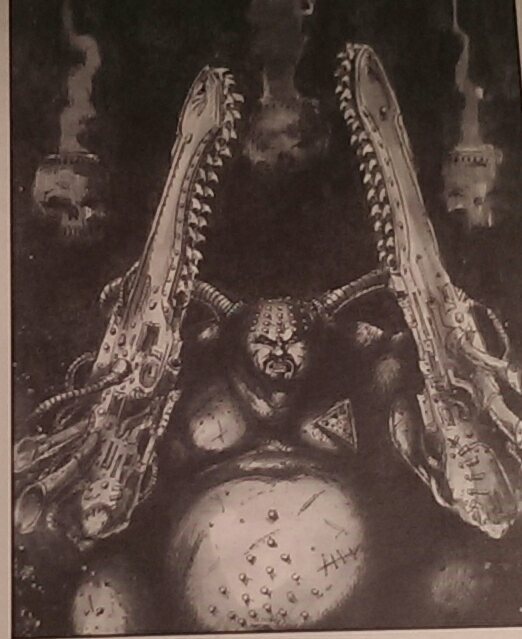 Some more choice pieces of art from this book. Now this is where it really gets good in my opinion! 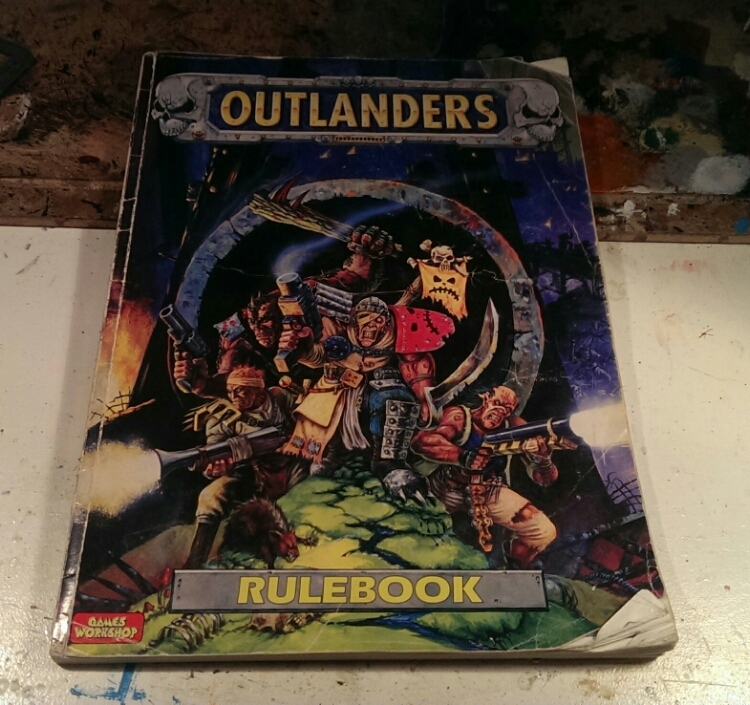 The Outlanders book is by far the largest book in the trilogy and introduce the Outlaws. 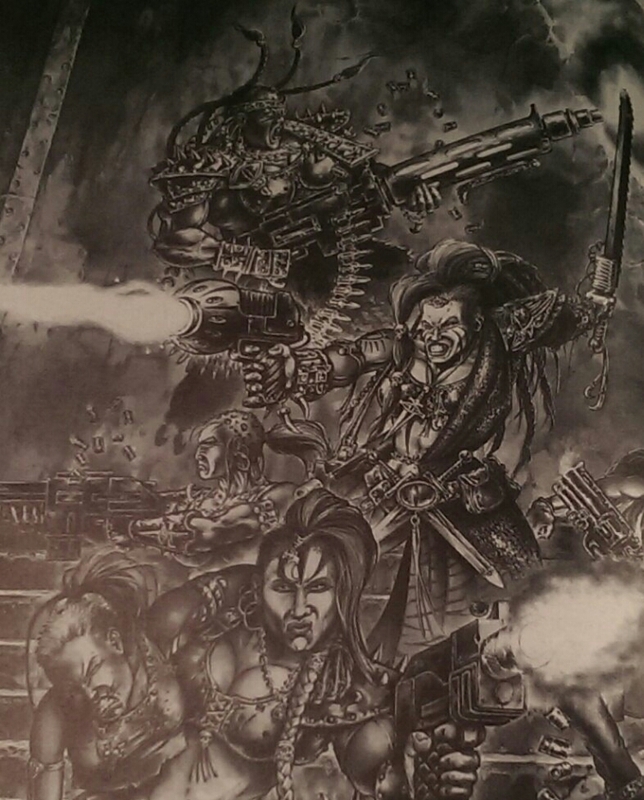 This being Scavvies, The Redemption, Ratskin Renegades and Spyre Hunters. All gangs are very recognizable and quite frankly iconic of the game. In addition the book has new equipment, new hired guns, special characters, 3 new scenarios and a huge list of various “monsters”. Now with all 3 books I guess for me and those interested in my club we have several years worth of gameplay out of this, lol! Okay so another round of art, as it’s all awesome! Well I pretty much knew what I was going to get as I used to have the pdfs but there’s still something very satisfying with having the books. I got them at a very reasonable price and I guess you could too with some patience. I guess what I’ll use the most is the artwork but I’m definitely building a gang or two and I’d love to write up some batreps eventually. PS: so who can guess which gang I’ll make first? Indeed 😀 Great books all and very much a product of their time – which is definitely a good thing imo but I’m biased as few regarding that matter. 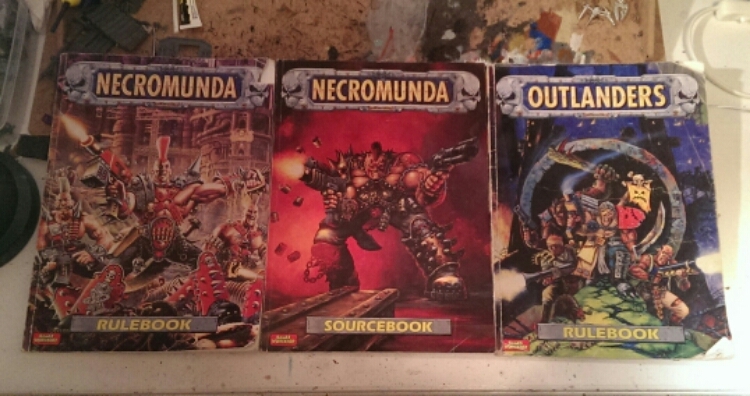 Well our generation was blessed with the true golden age of miniature wargaming. Man this made me miss the Fat Bloke era of WDs! Haha, yep especially the conversion corner part. Ah! Those were the days! 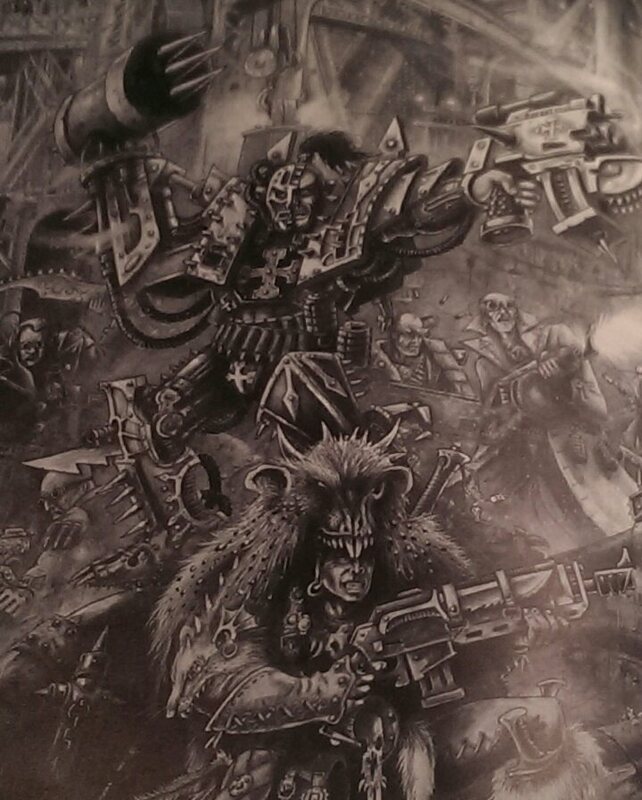 Necromunda is literally my favourite game GW have ever produced. The first edition (this one right here) is far superior to the reboot, or any community editions (IMO of course). Everything from the artwork, to the stories, to the scenarios is just wonderful. You’ll spend many happy hours playing this brother! Lovely illustrations. 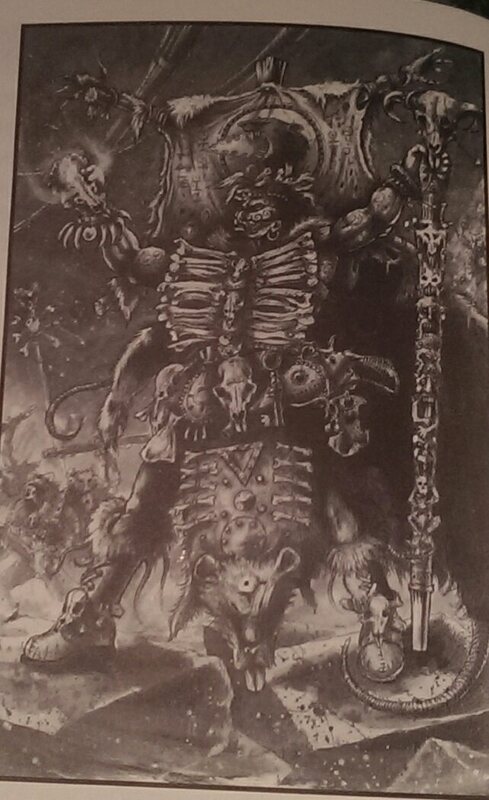 While the miniatures of today are in many ways better than the old ones, the artwork has become less interesting over the years. Probably why so much classic stuff keeps being reprinted from time to time. I couldn’t agree more but I still think the ‘munda line has survived the test of time and are more than just a nostalgic trip. With the exception of a few of the special characters. 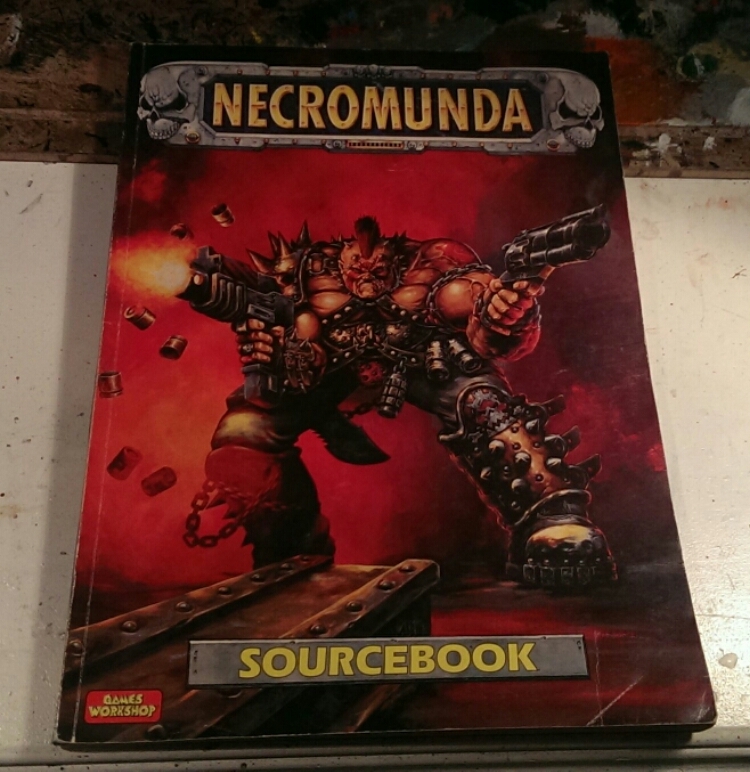 Necromunda was awesome! I’m planning to reactivate it myself. Buy some gang or two. rules and play, play and play some more! 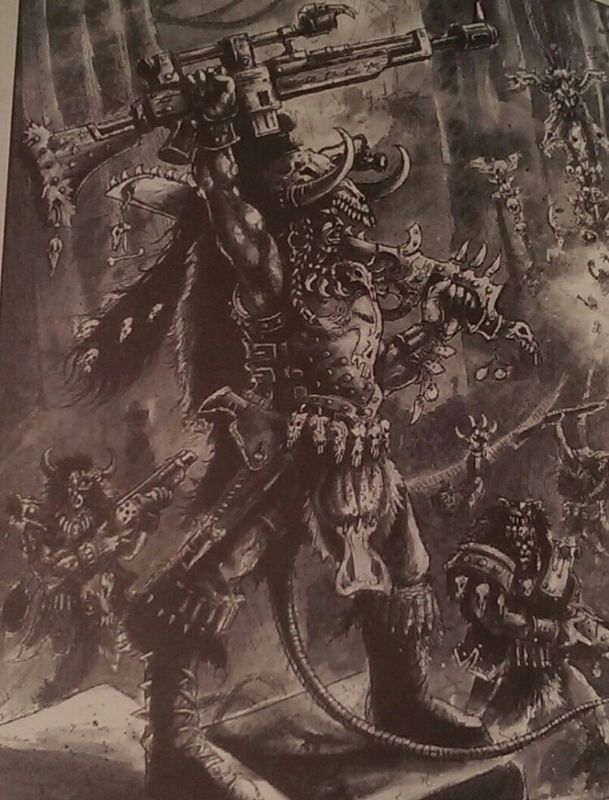 and after that – Gorkamorka! That were awesome games! Yeah I’m pretty excited myself 🙂 never played Gorkamorka though. Maybe I should check it out. you have to! 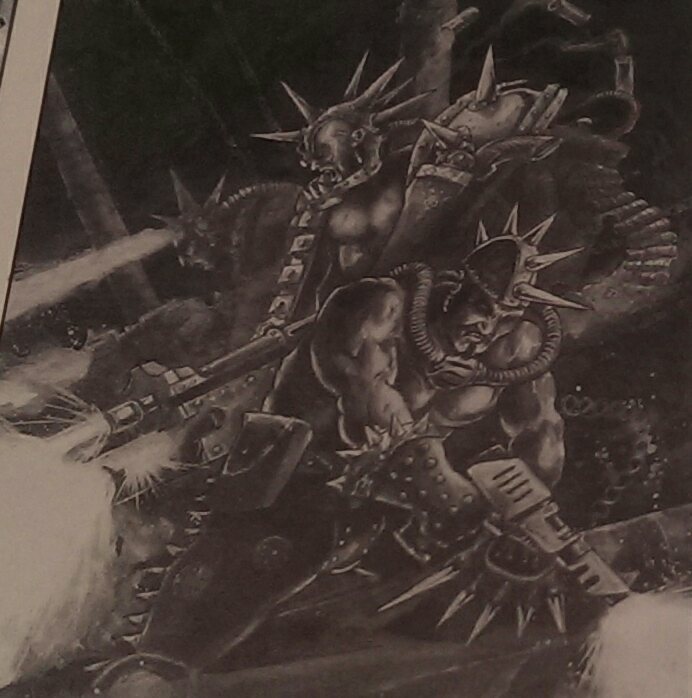 Gorkamorka has similar rules to Necromunda but it is all about Greenskins and fast cars. 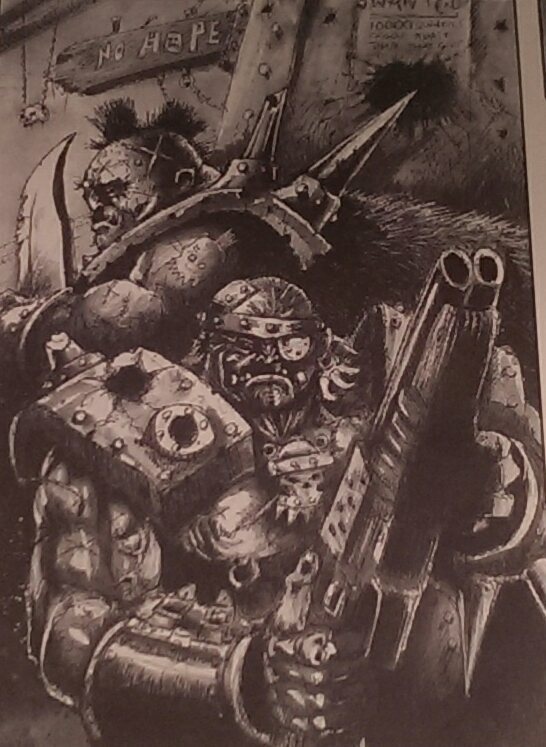 Think about Mad Max but with orks. it’s great! Have you gotten all of the community-made supplemental rules to expand this into Inquisimunda? I believe the first link on the download list at the bottom is the complete ruleset. 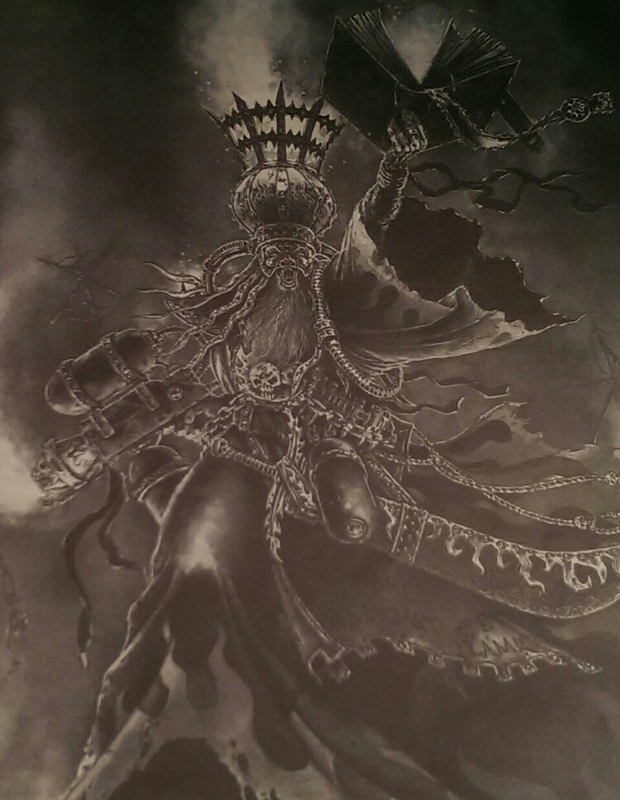 Our local shop just finished running a 7week Necromunda campaign, and we all had a blast! We also used these original rules, and it was great fun. 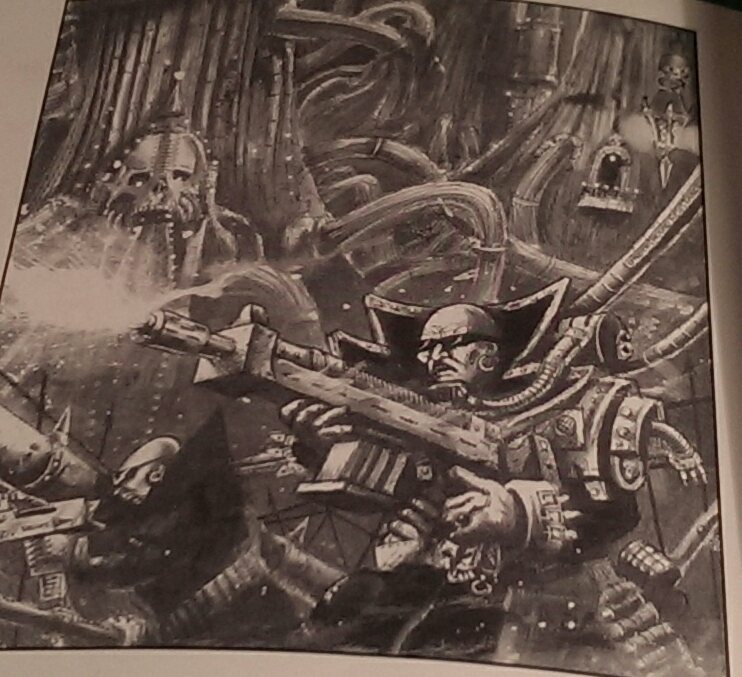 To think of all the money GW could’ve made by supporting it! Sounds awesome indeed 🙂 This is what I plan for my club.